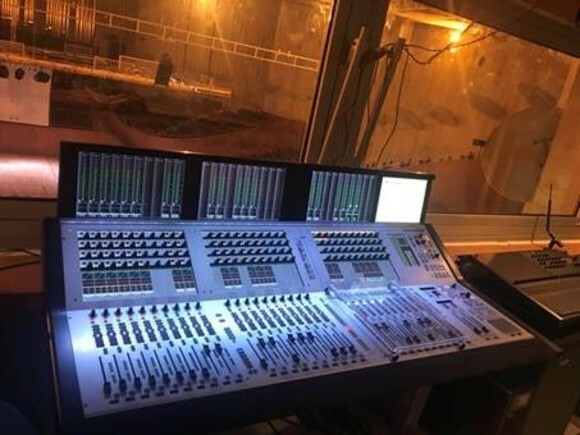 POTTERS BAR, United Kingdom – Following on from the Vista 5, 6, 7 and 8 desks, the Vista 9 takes the operator experience to a higher level, supplementing the Vistonics™ interface with radical and innovative ‘wide screen’ based TFT metering, FaderGlow™ and numerous other innovations. The new Vista 9 gives you absolute freedom to place input, as well as master channels, anywhere across the surface. You decide how you want your mixing session laid out. From surround input channels with an intuitive input balance section to stereo input channels with a 5.1 up-mixing panner to automatic down-mixer processes for outputs, the Vista 9 has all the practical tools for today’s and tomorrow’s surround productions built-in. 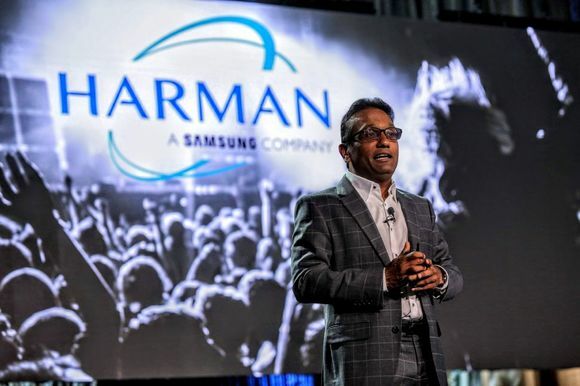 This includes dual speaker group 7.1 control room monitoring connectivity integrated into the desk. 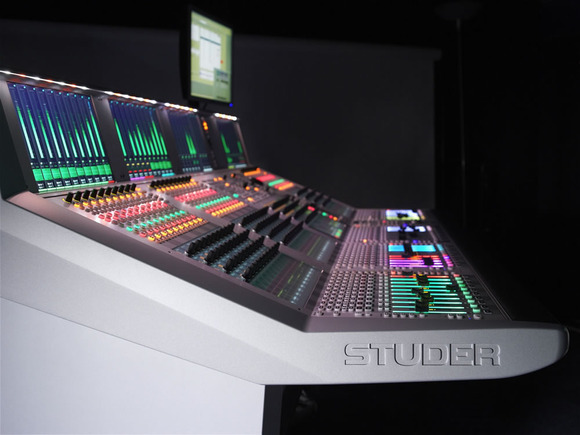 The Studer Vista 9 has already shipped to the first customer installations, and is in full production. 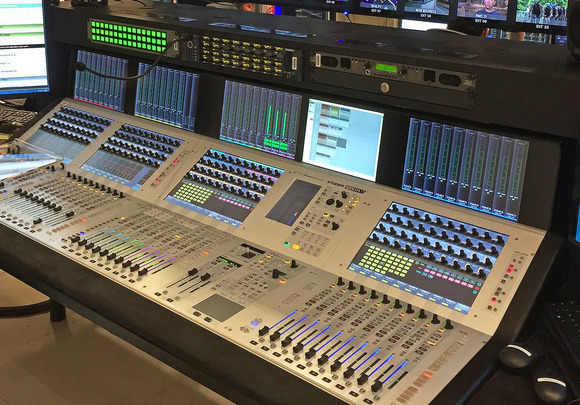 The Vista 9 will be on show for the first time at the Broadcast Equipment Exhibition of the Shanghai TV Festival and KOBA the following week.